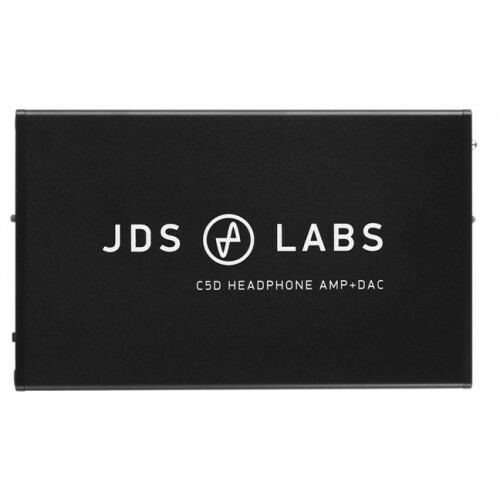 C5D is built by JDS Labs for portable users who demand maximum audio quality, exceptionally low noise, sufficient output power, and a super fine volume control to handle sensitive headphones and IEMs. 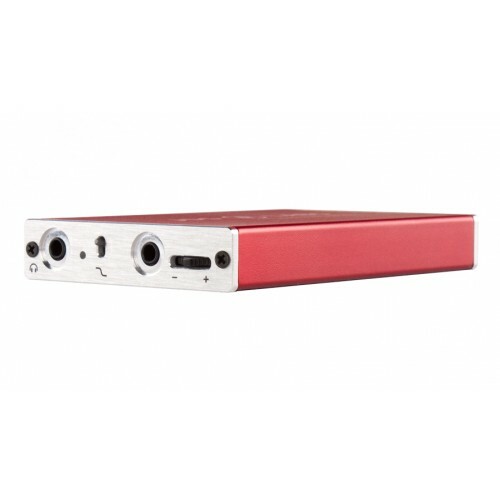 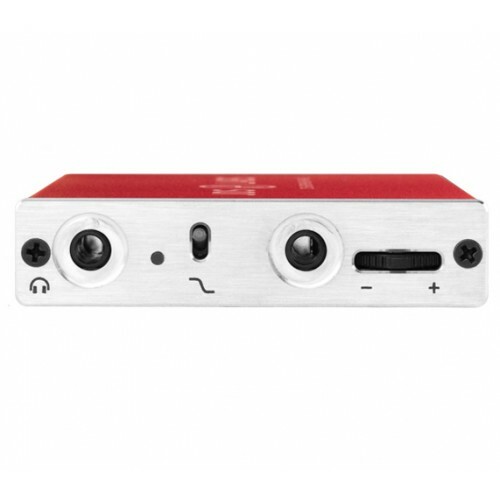 The C5D is a high-performance portable headphone amplifier featuring digital volume control with zero cross talk and perfect channel balance. As clean sound starts with a clean power supply best performing LDO regulators are used for positive and negative rails, this way the C5D achieves ultra low supply noise at a constant output voltage of +/- 7 Volt. 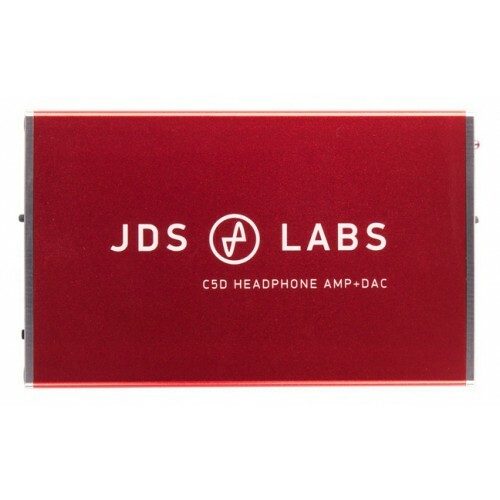 The DAC used in the C5D is an asynchronous PCM5102A features ultra low jitter, symmetrical pairs measure below -112dB. 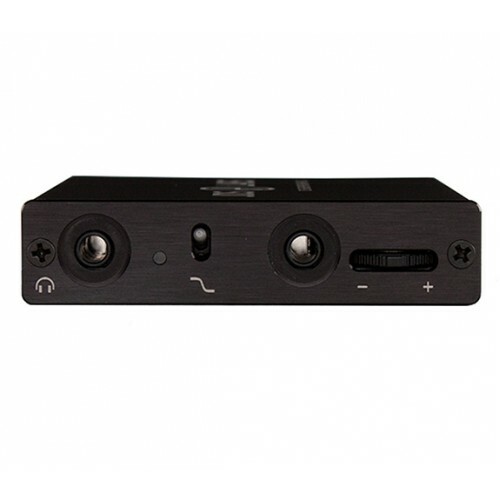 Further features include a 3 step bass boost switch and an extremely low output impedance of just 0.62 Ohm. 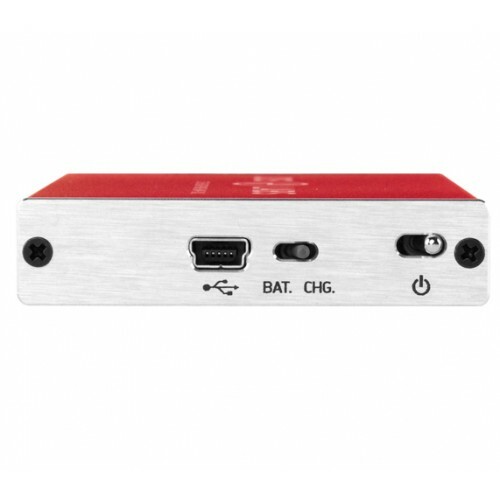 Powered by a large capacity Li-Ion battery the C5D gives you a play time in between 7 to 12 hours and is easily charged from any USB port, mobile charger, etc. 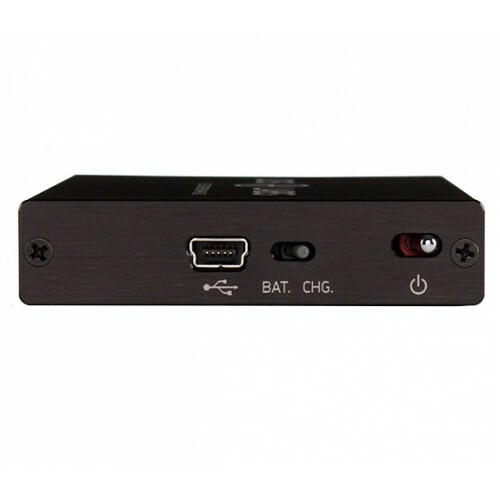 The amplifier will be delivered with a USB cable and OTG cable (mini to micro USB) for android devices.